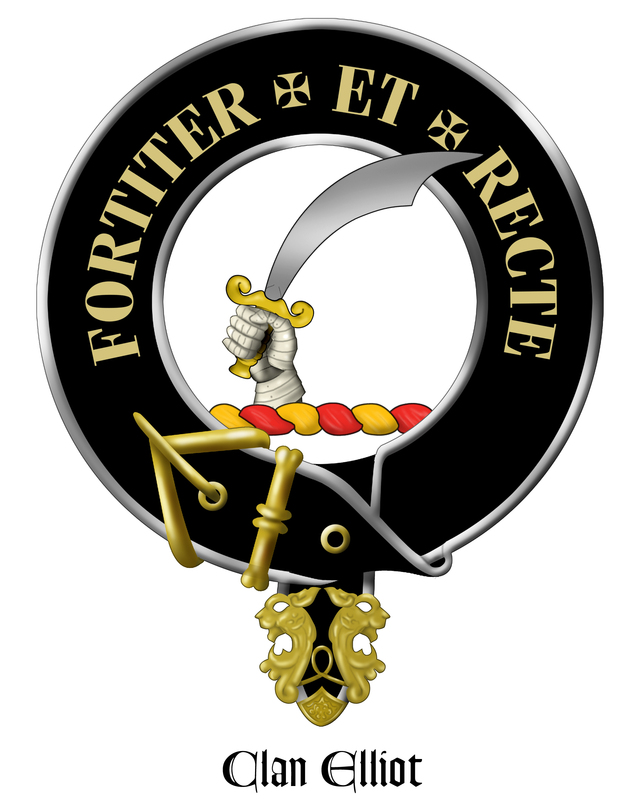 Any person of Scottish ancestry bearing the name Elliot in any of its various spellings, including the spouse or descendant of such person, or any person who would like to be a friend of the Clan Elliot, is welcome to join the Clan Elliot Society, USA. To join please fill out the USA membership form and mail it to the address as instructed on form corresponding to the particular area you reside in. Or you may return this form via email to clanelliotsociety@gmail.com and pay via PayPal using clanelliotsociety@gmail.com. If you are visiting this site and are outside the USA, forms may be found on the “Official ECS Website“. For US residents, please make sure that you send your completed CES USA membership forms to the Membership/treasurer. Once you join the Society you will receive periodic newsletters from the CES USA and our Parent society in Scotland. The newsletters will inform you of gathering information, Scottish festivals in your area and other announcements of importance to our Clan – Furthermore it allow you to meet other Elliots with similar interests our Scottish heritage.